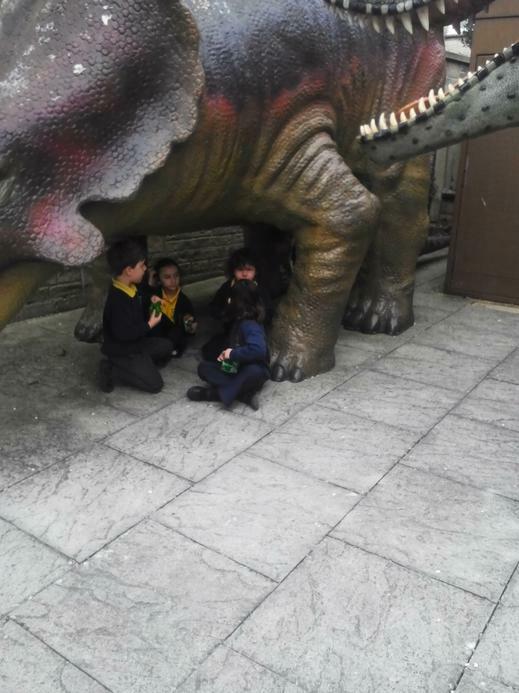 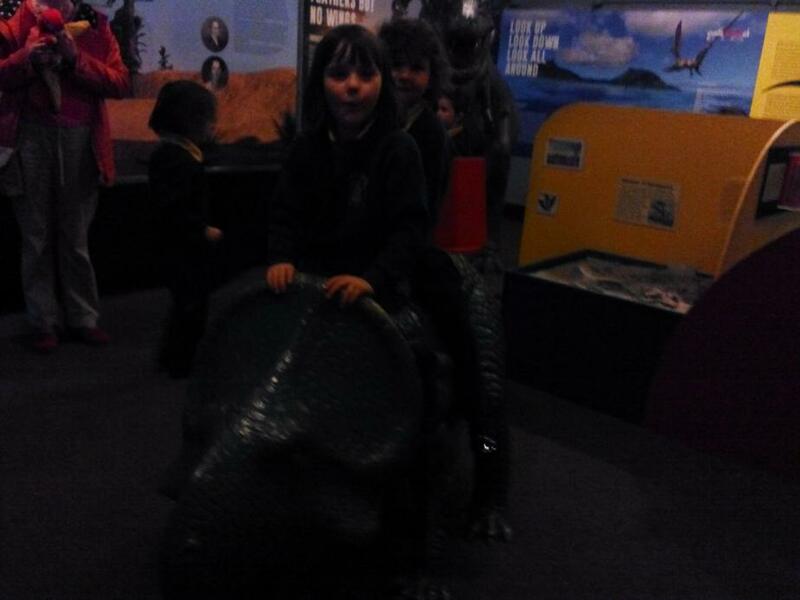 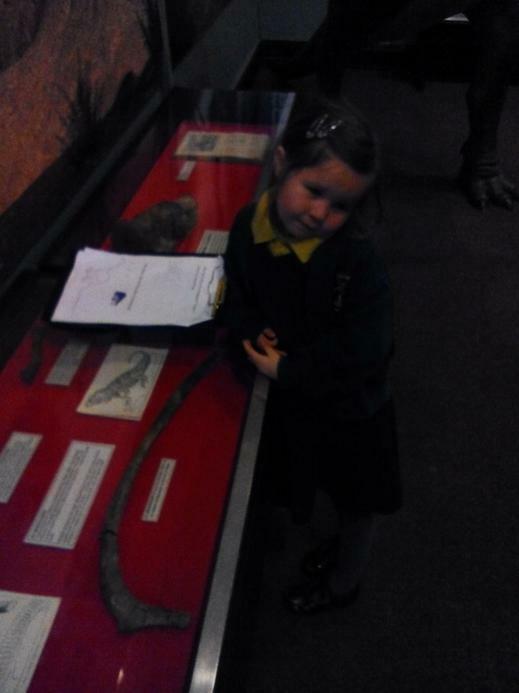 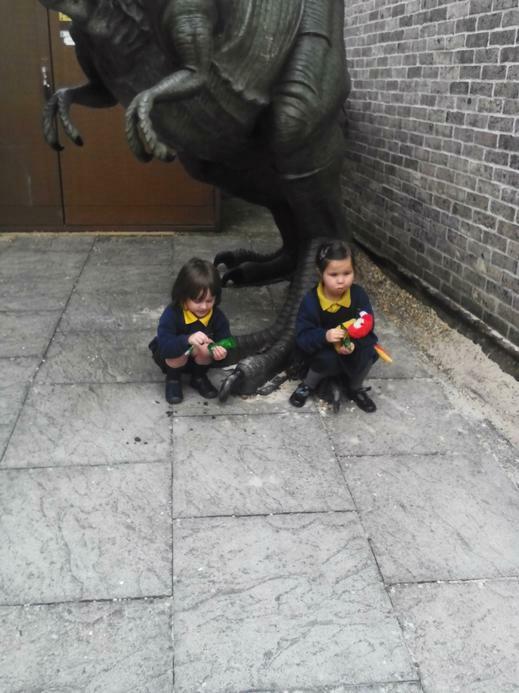 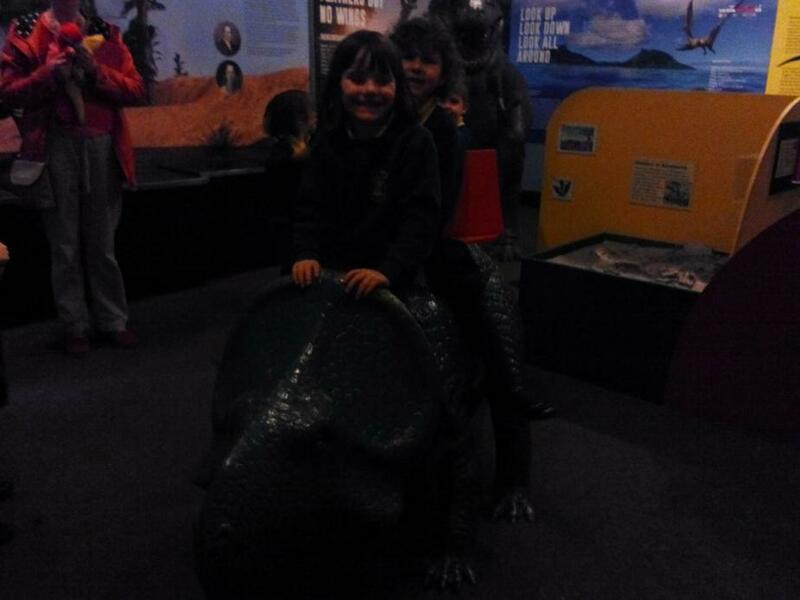 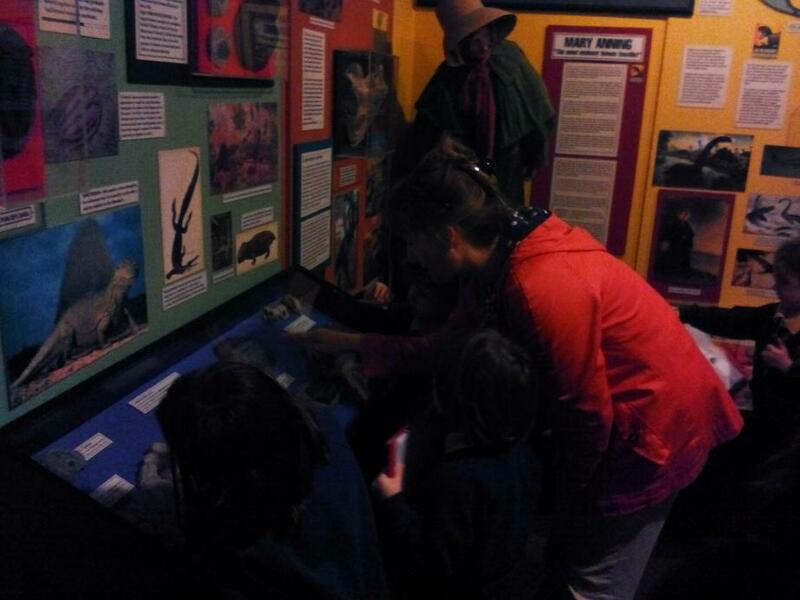 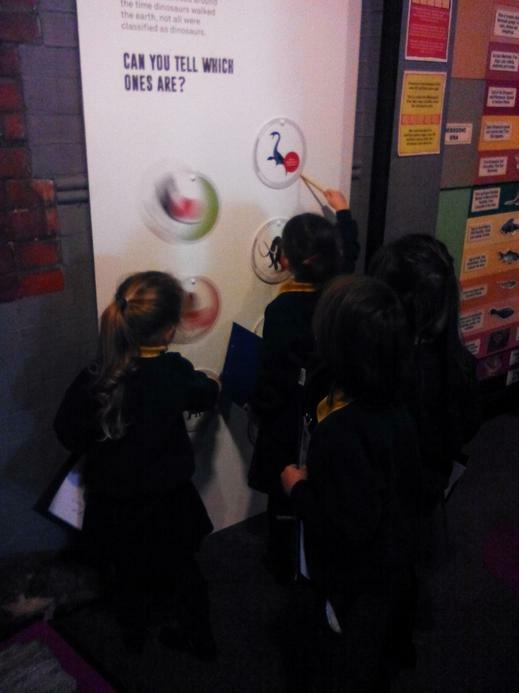 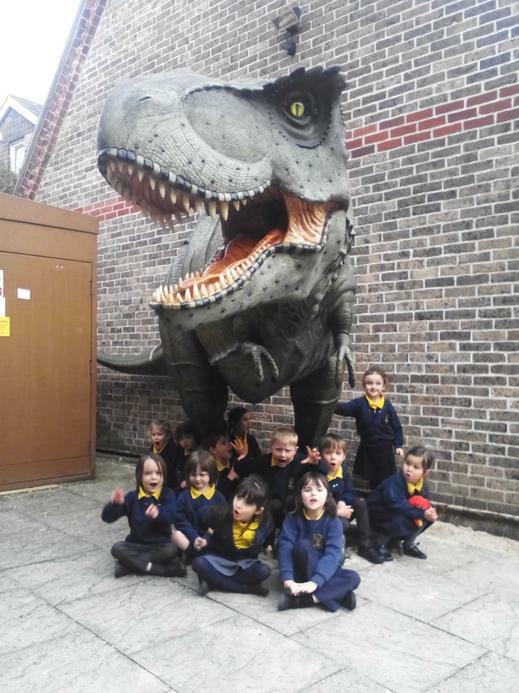 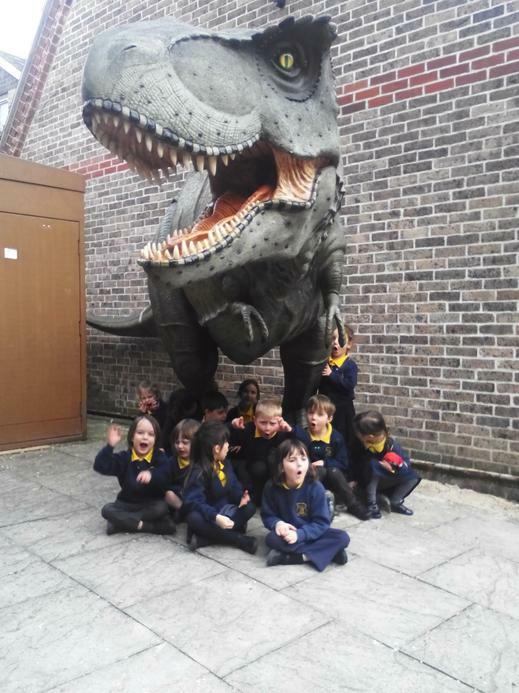 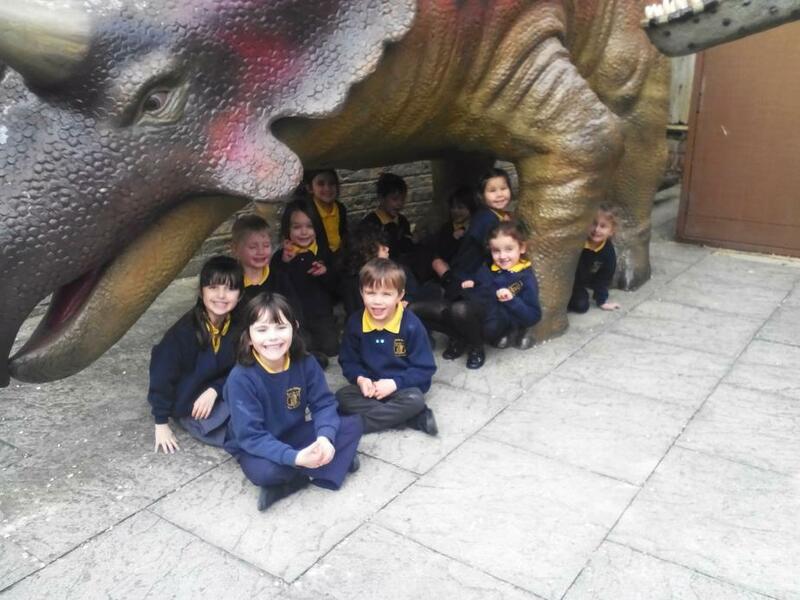 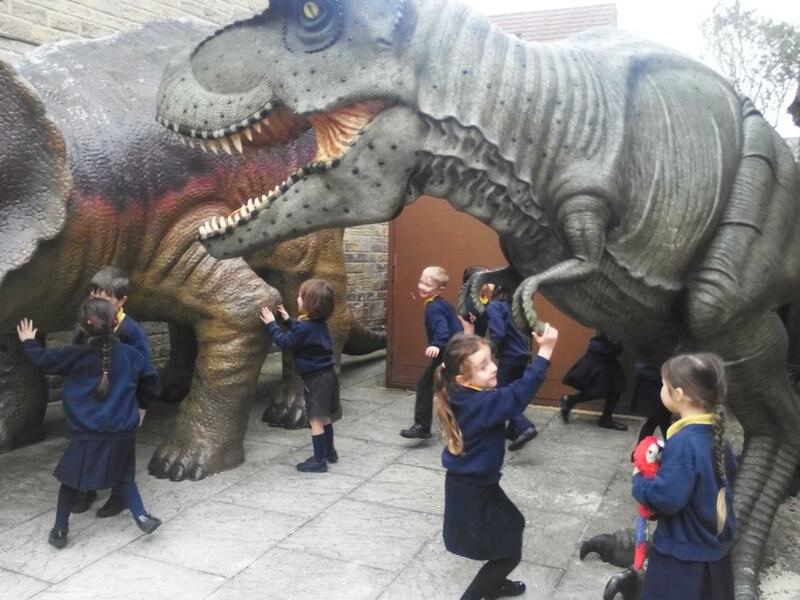 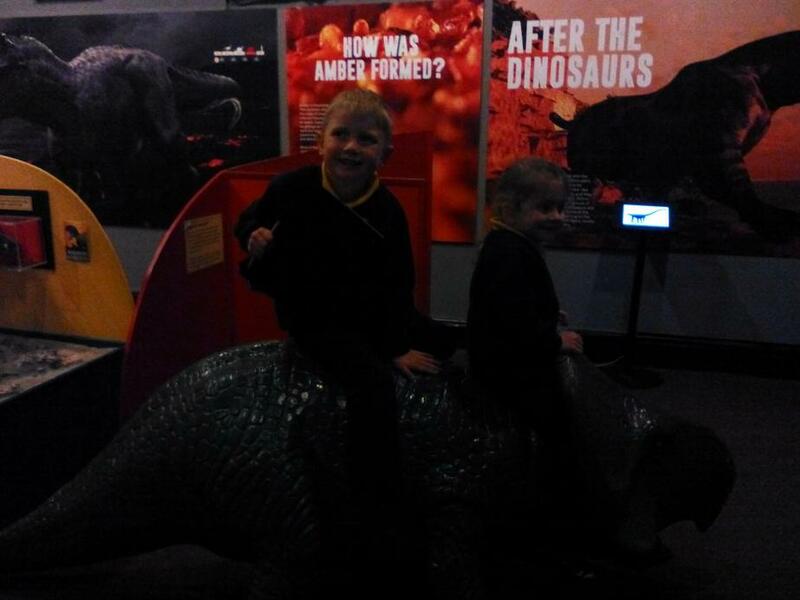 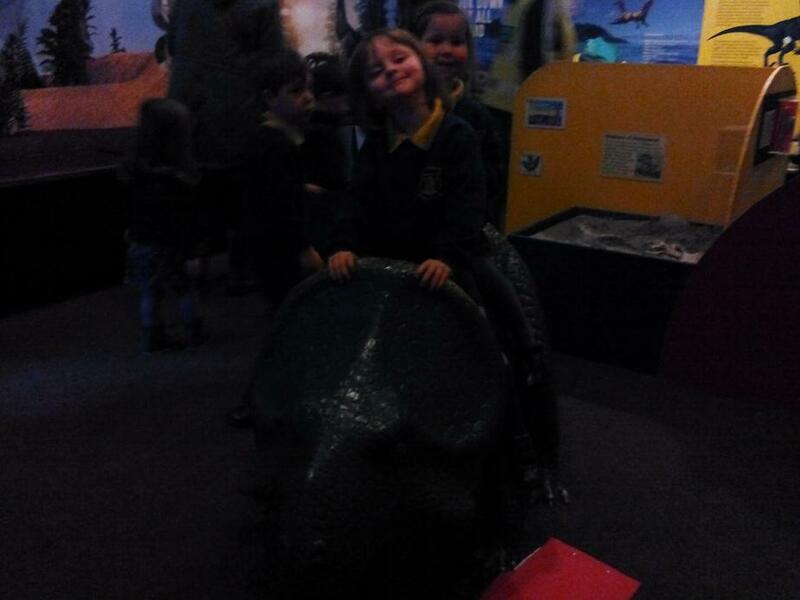 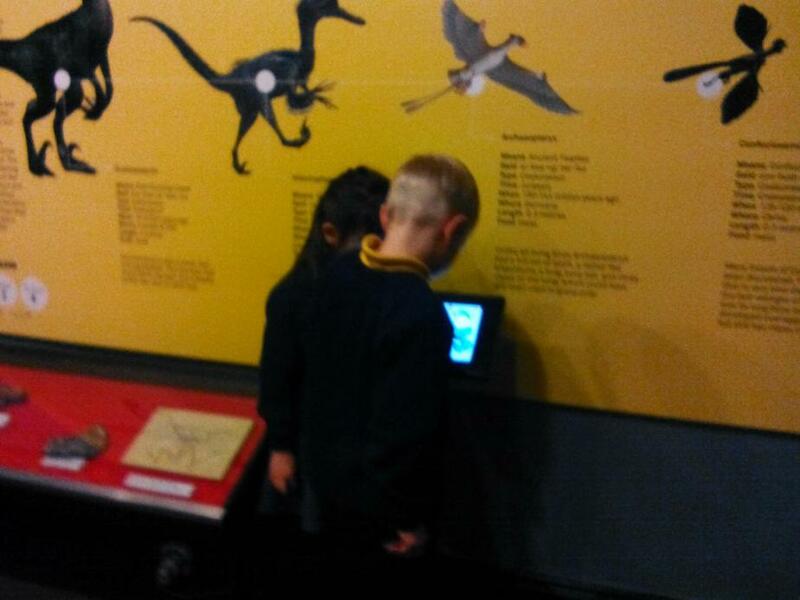 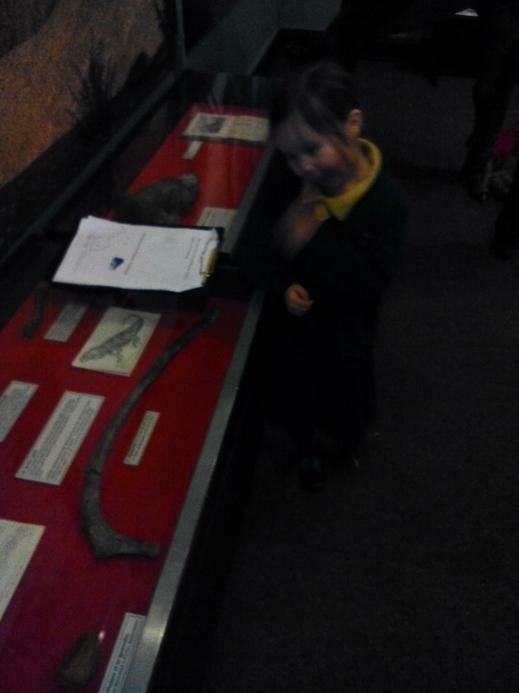 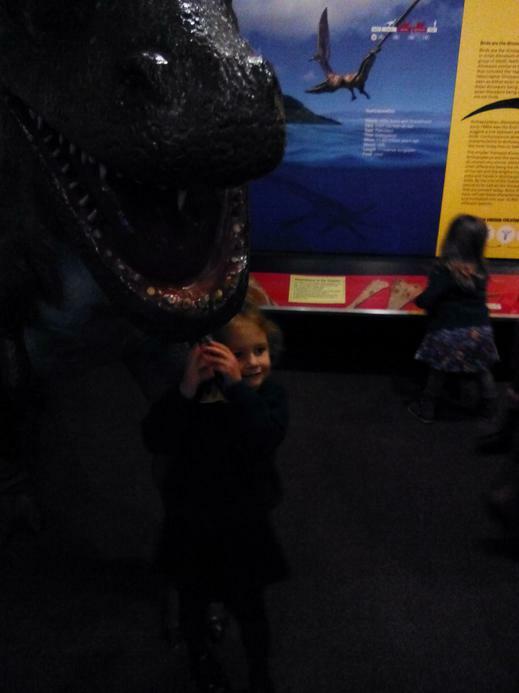 We had a fantastic first day back to school, visiting The Dinosaur Museum in Dorchester. 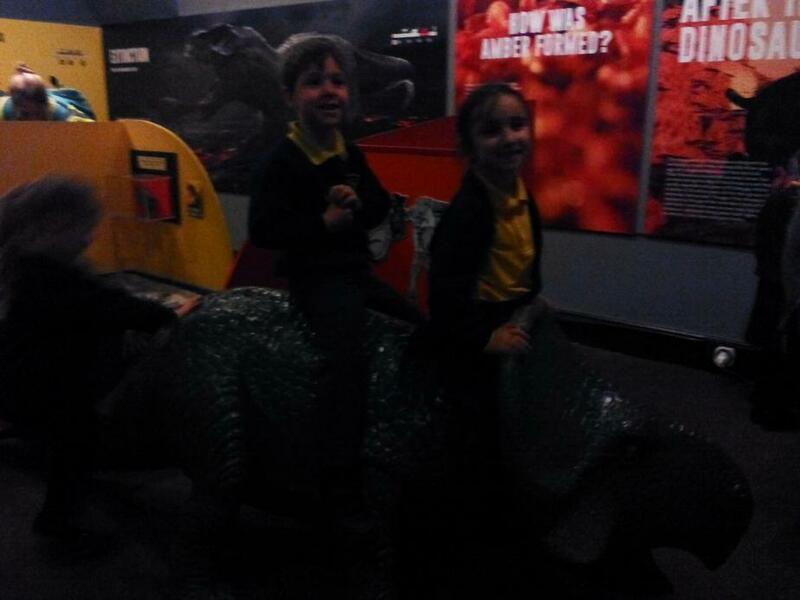 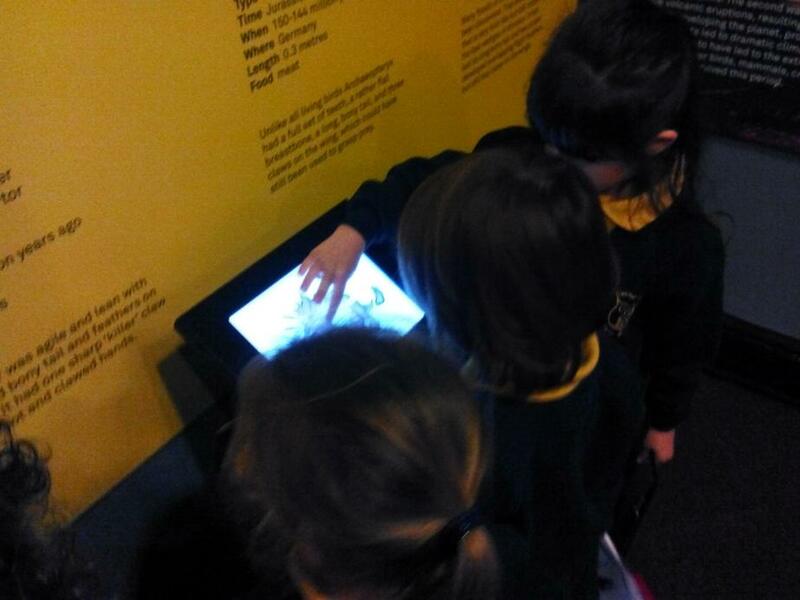 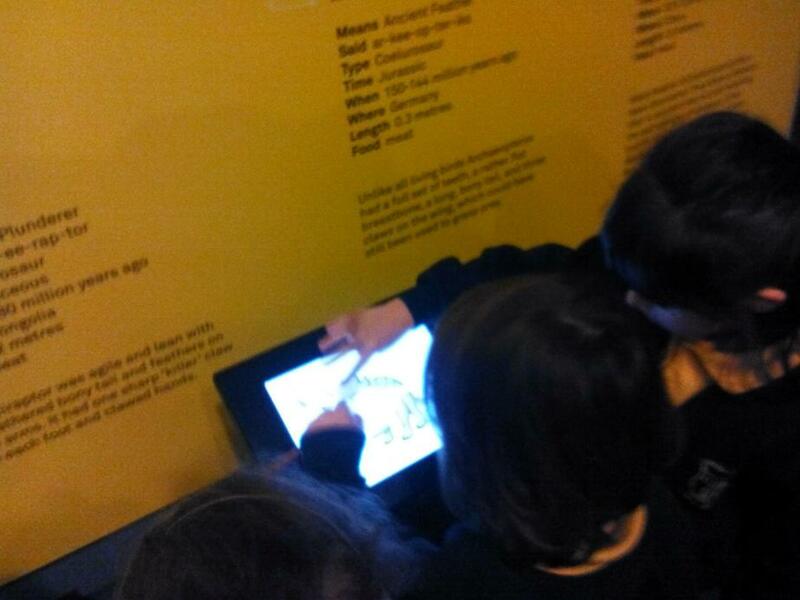 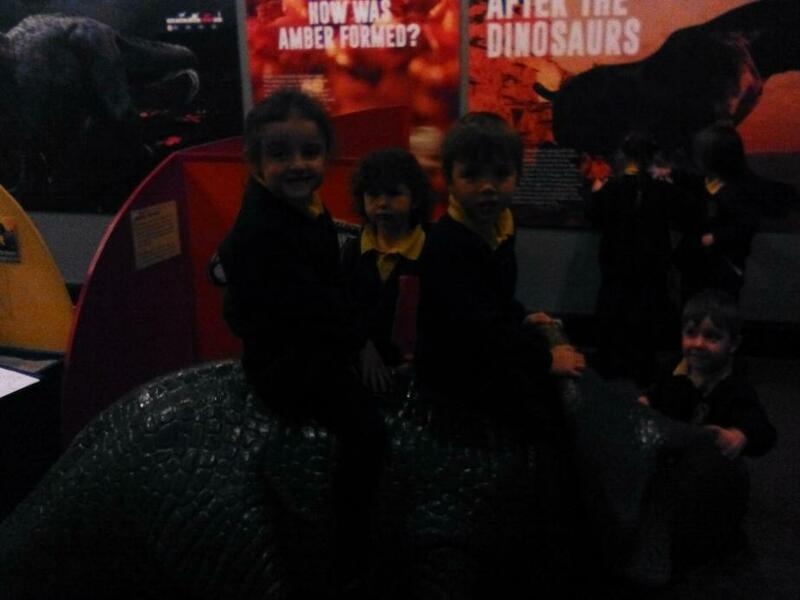 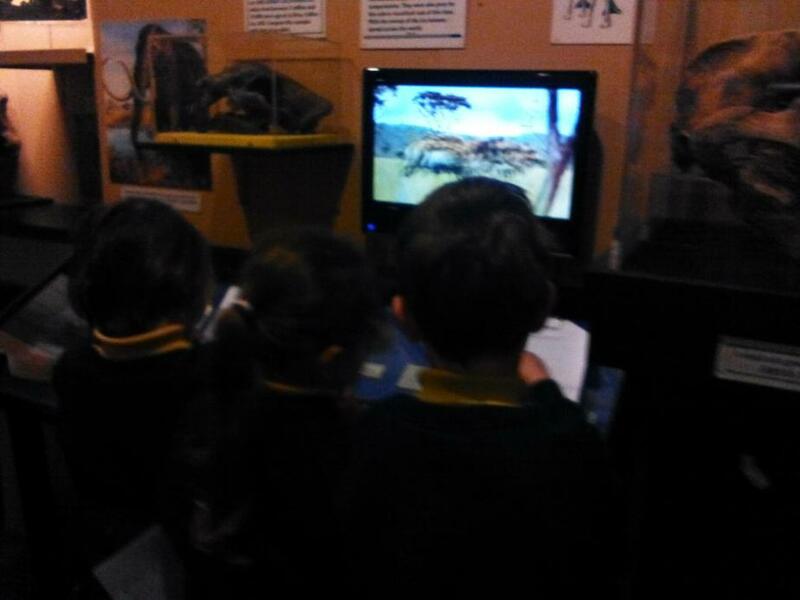 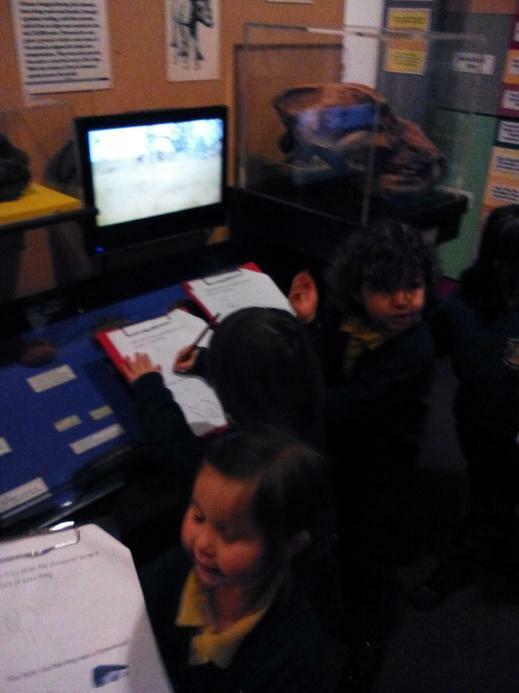 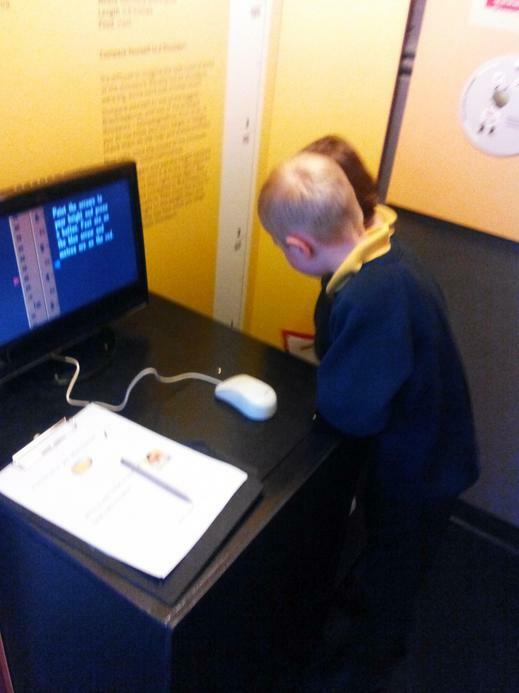 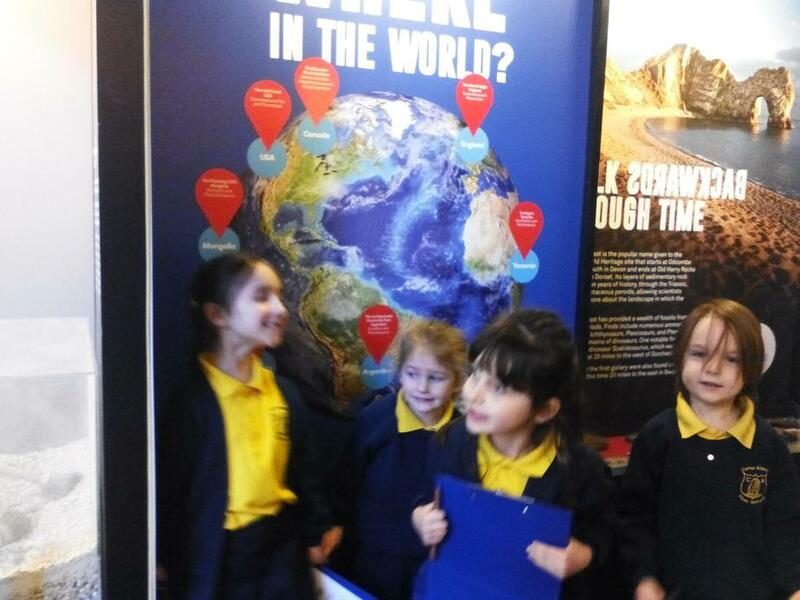 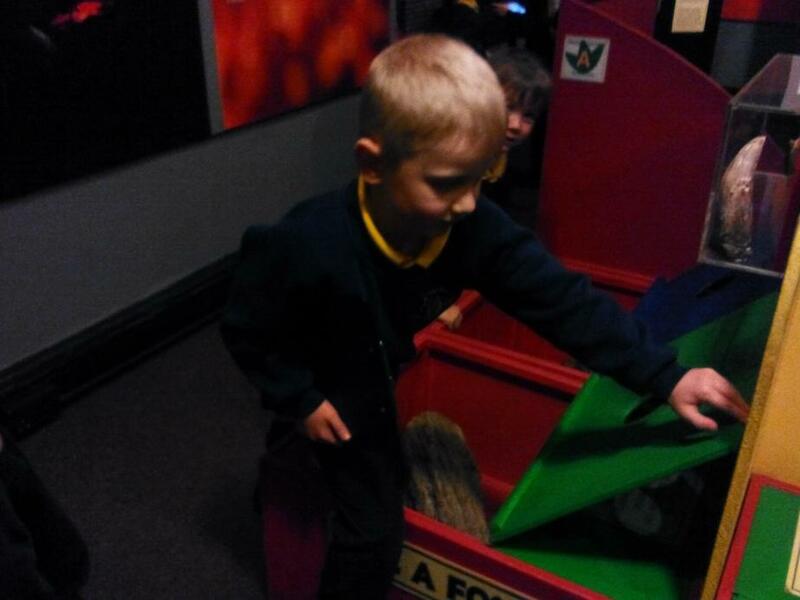 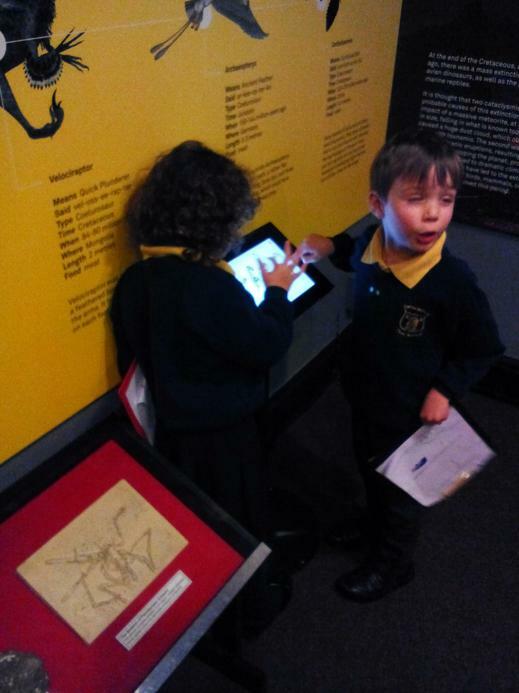 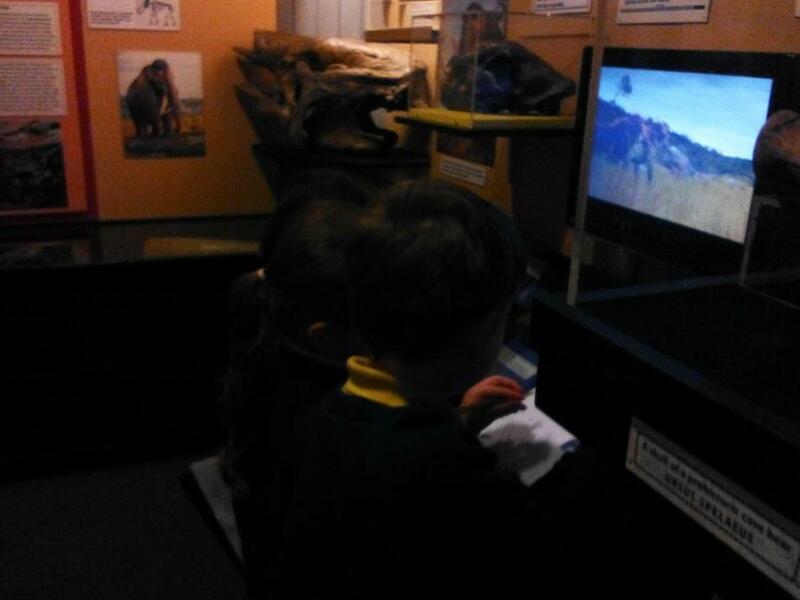 Giant Class were very excited about going on the trip and were very enthusiastic at the museum. 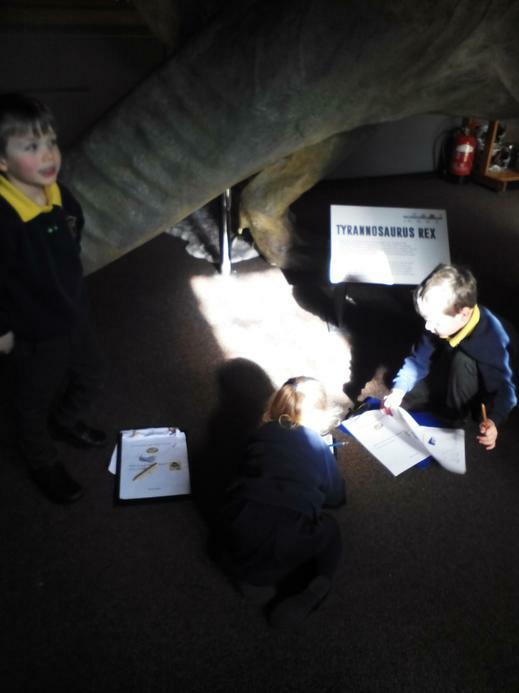 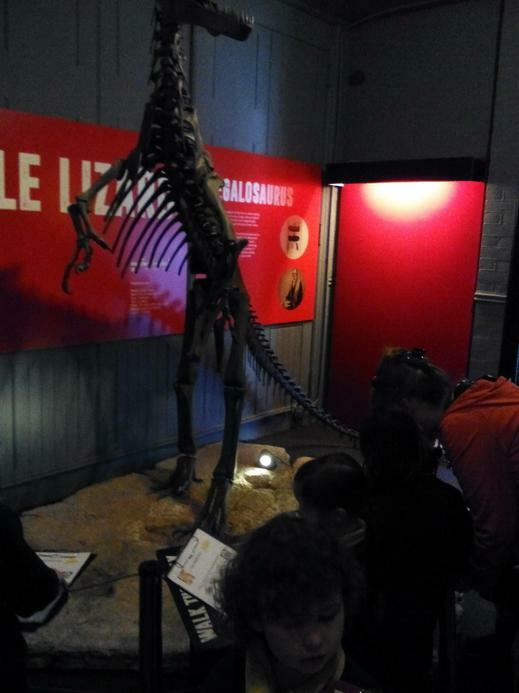 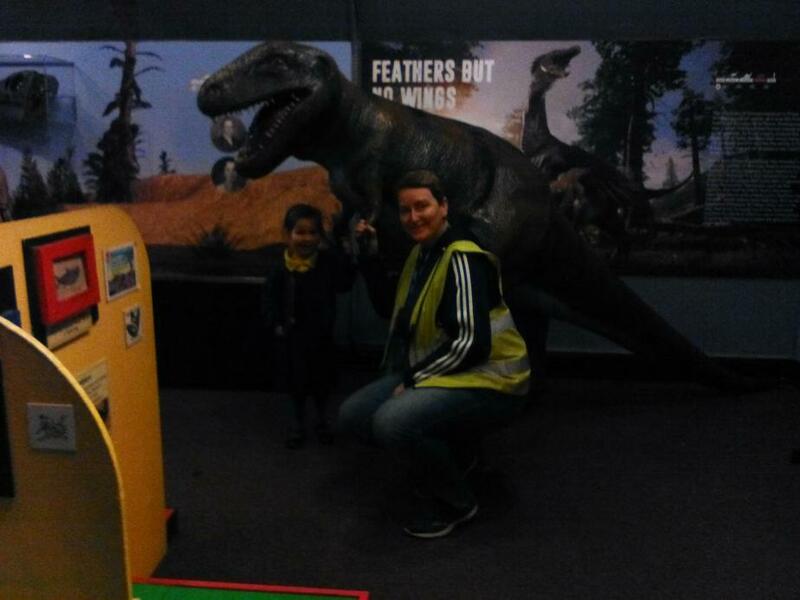 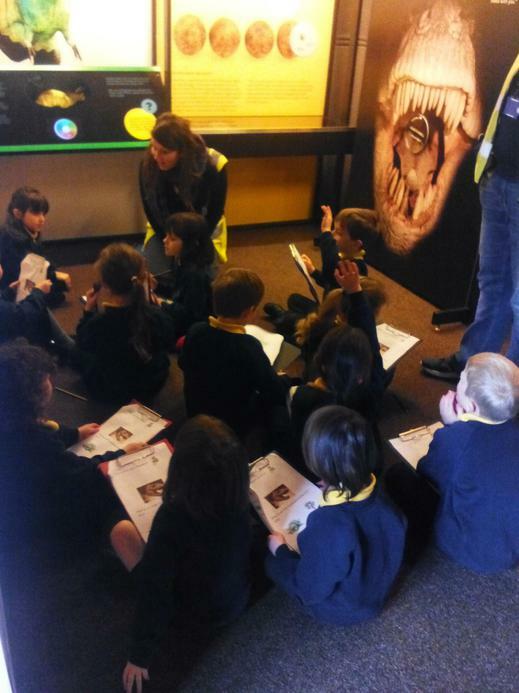 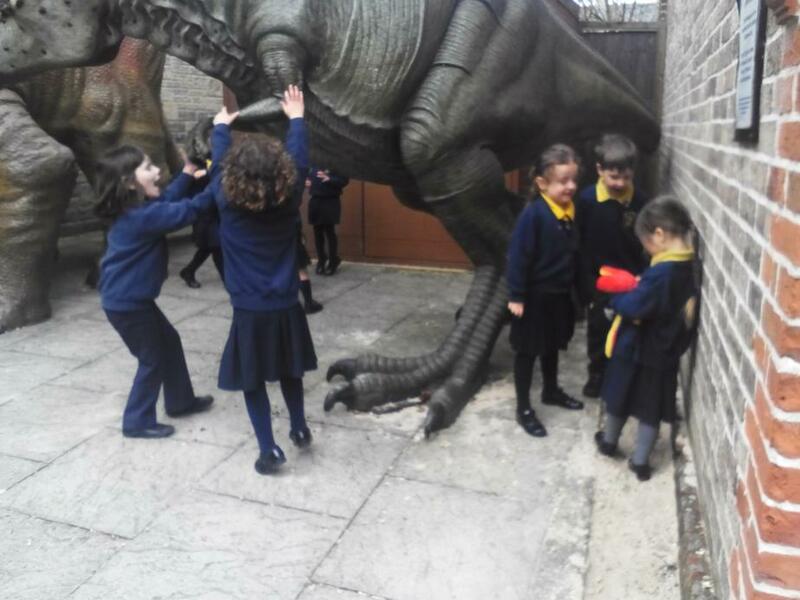 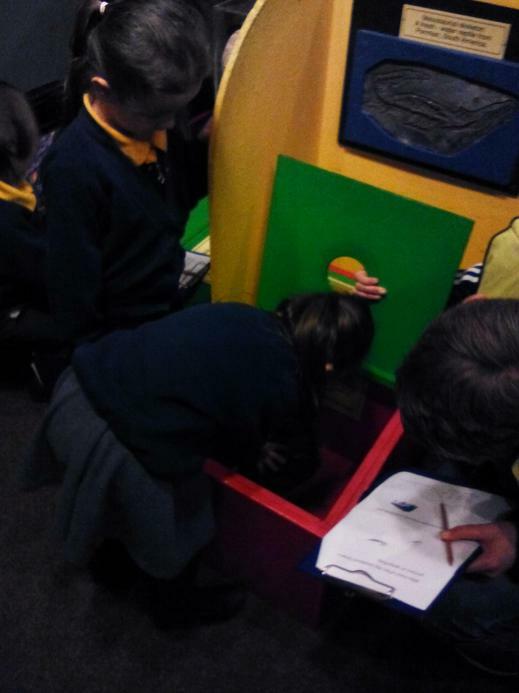 The children enjoyed all of the interactive activities on offer as well as a cinema area and lots of exciting models and fossils to look at. 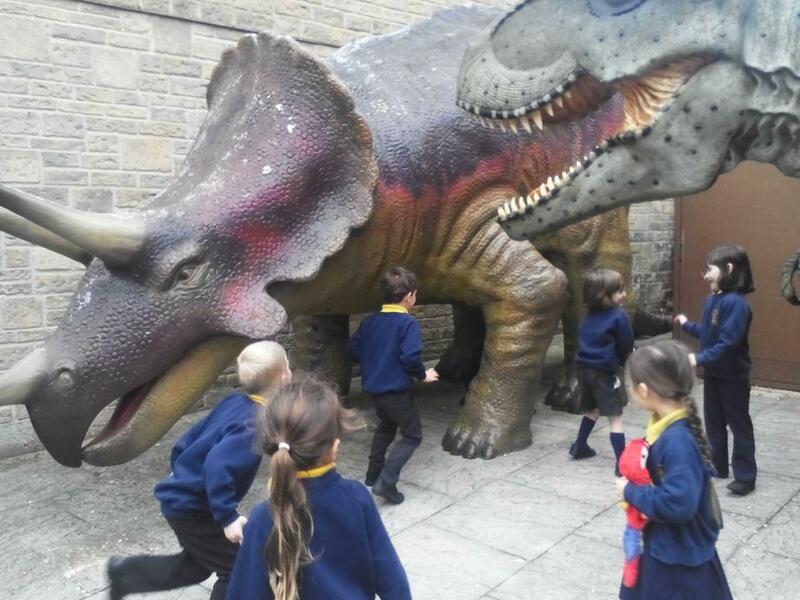 It was a brilliant capture for the children's new topic and I can't wait to see them being excited and motivated to learn back in school.